The logo will be used for the documentation and official communications of the event as well as for gadgets provided. The logo must be able to be enlarged or reduced without loss of quality and communicative effectiveness. It has to be designed according to the maximum reproducibility on different media: websites, jerseys, cards, invitations, paper and letterheads, posters etc. The logo must be original and not contain copyrighted images or other property. The authors are guarantors of the originality of their work. The use of the logo will be the exclusive property of “Para & Delta Club Feltre” that acquires all rights of use and modification or adaptation as well as the right to use these rights for its purposes for the time it deems appropriate. No economic right will be recognized to the author of the award-winning logo for its use. 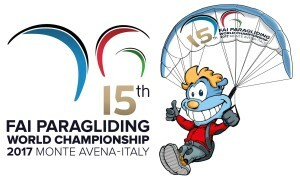 The entries will be examined by the Committee in 2017 Monte Avena, who will independently choose the best three logos received and decide what will be the official logo of the World Championship in 2017 and Paragliding Pre-World Cup in 2016. The three logos winners will be announced via email and published on the website of the event, and / or facebook page “Monteavena2017″, by May 28, 2015. 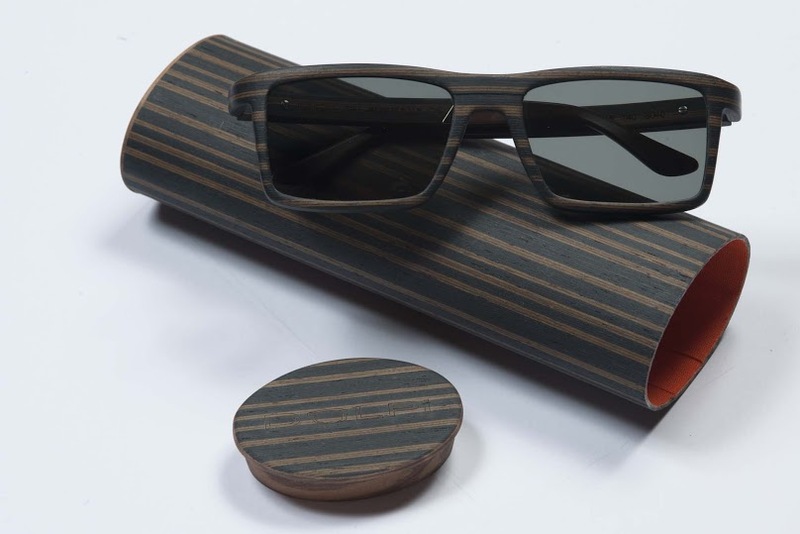 The prize will be delivered during the awarding of the Trophy Guarnieri 2015 Italian Championship of Paragliding, on June 6, 2015. The choice of the official logo of the Paragliding World Championship 2017 and the Pre-World 2016, will be announced during the awards ceremony.